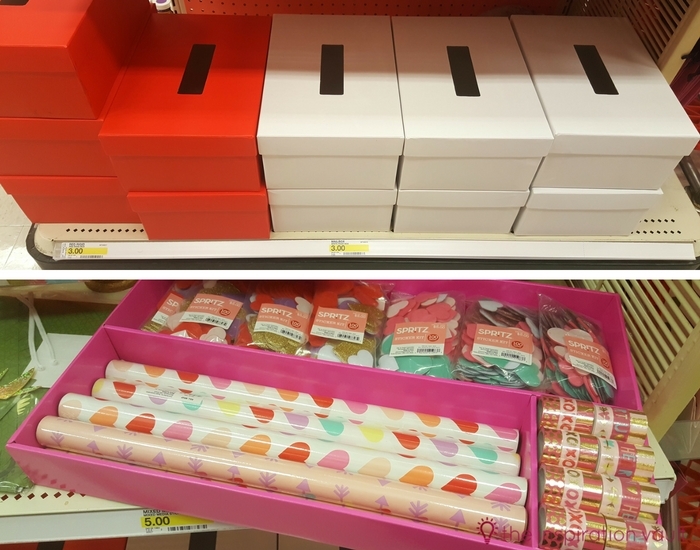 I was so excited to go to Target to see all of the fun Valentine’s Day goodies they stocked into the Bullseye’s Playground area. 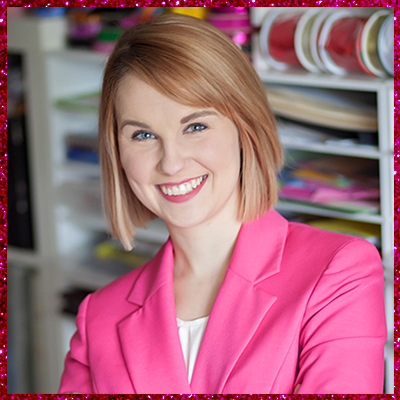 You will see in my Valentine’s Day Craft Supply Haul video that I managed to not buy every cute thing I saw. I tried really hard to restrain myself, lol. I also ventured into the seasonal area and of course, their regular craft section to find even more fun projects. Let’s start with Bullseye’s Playground. You can assume they have tons of really cute, ready-made Valentine’s home decor, but I didn’t take photos of it all. 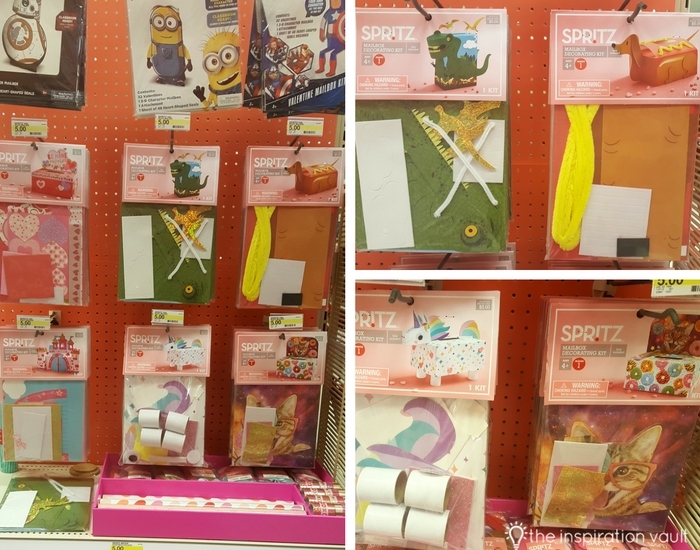 For craft supplies, they had the usual suspects of theme-decorated clothespins, stickers, and embellishments such as buttons and glitter. They also had these fun tassels in red, hot pink, and light pink. (Got those.) And it wouldn’t be Valentine’s Day without pretty paper doilies, right? 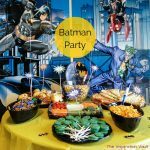 Target also have pre-made decorations and banners you can easily upgrade or use as inspiration for your own projects. 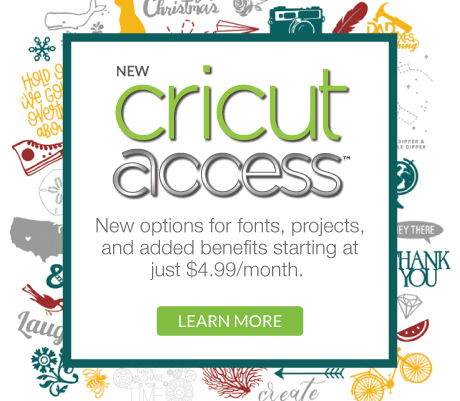 For instance, you could very easily make one of those XO banners using your Cricut and paper you have on hand. In fact, using a pretty printed paper would look amazing for the background part. 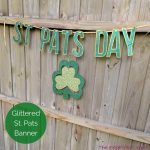 The Happy Valentine’s Day Banner and the metallic chevron banners seem pretty plain to me, so you could so easily rev them up like I did with my Glittered St. Pats Day Banner. That tassel banner? 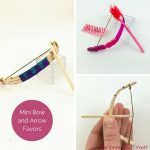 Trust me, those are so easy to make with tissue paper and scissors. I thought the dream catcher was a great inspiration for a kids craft, using supplies you have on hand. 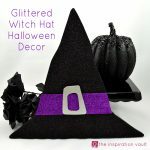 Then these message hearts would be great for turning into a banner like I did with the Colorful Felt Halloween Banner. These two wreaths are all premade and ready to buy. Looking at them, though, I thought they served as great inspiration for making your own versions. For the Bow & Arrow Heart Wreath on the left, simply cut out a heart from cardboard and wrap with yarn and then make an arrow out of a dowel and some red foam sheets. That way you could use any colors you like. With the Felt Heart Wreath on the right, even if you couldn’t find some pre-cut felt hearts, they’d be easy enough to cut out or you could use your Cricut. Then you can simply glue them onto a wreath form from Dollar Tree. Or you could buy these cute ones, lol. 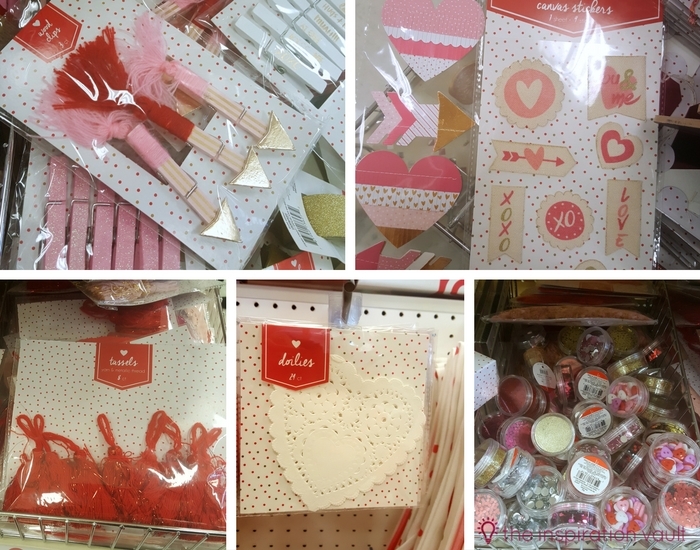 Back in the seasonal section, I found loads of options for Valentine’s boxes. Sure, you could just start with a shoe box, but for those who don’t have one laying around, these Valentine’s Day Mailboxes are perfect. 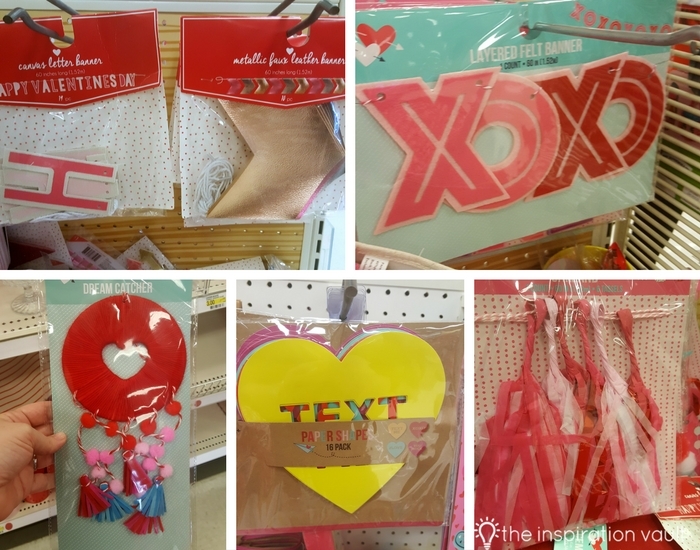 Then, right above, they have themed paper to cover them and embellishments to decorate them, assuming you want them to be Valentine’s Day themed. 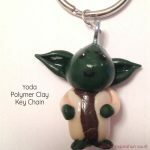 If not, you can always go over to the gift wrap section to find character and funky prints to use. They also have kid stickers in the greeting card area to decorate them. 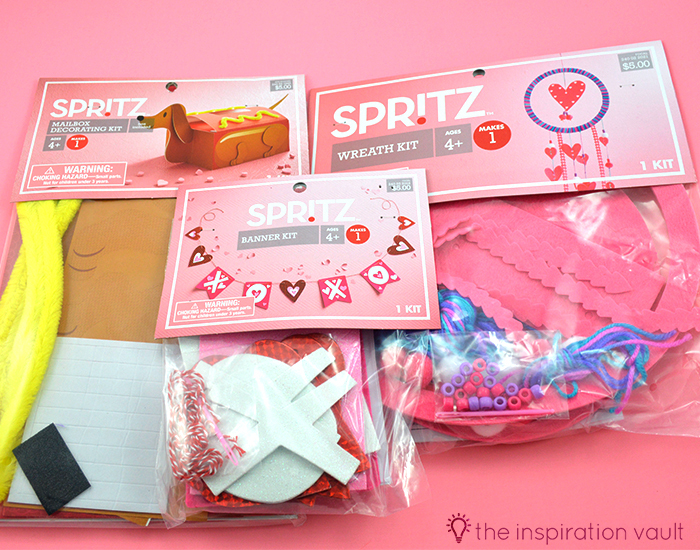 Above Valentine’s box supplies, there were themed kits. My first instinct was to grab the Donut Space Cat one or the Unicorn one (no explanation necessary), but then I remembered I’m not in elementary school, my son is. So, I had to think about which one he would love to have. I ended up choosing between the Dinosaur (which looks ferocious and not cutesy) and the Hotdog, which, come on, is irresistible. 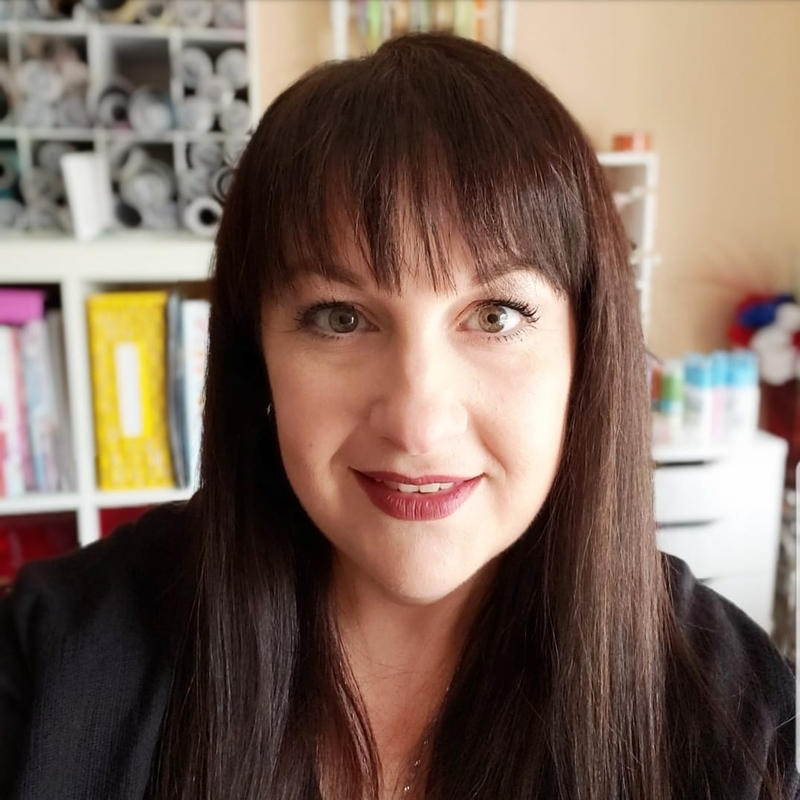 You can see what I ended up purchasing in my Valentine’s Day Craft Supply Haul video below, but I took some shots, too. I got these wood shapes I always love to buy at Target, those tassels, some of the stickers, and those capsules that you soak in water. This pretty pink bowl from that decor area of Bullseye’s Playground was too hard to resist! And I had to grab more paper doilies, and some pink and silver rhinestones. I bought the Valentine’s Day embossing folders from Tuesday Morning, but I got such a great deal I had to share those, too. 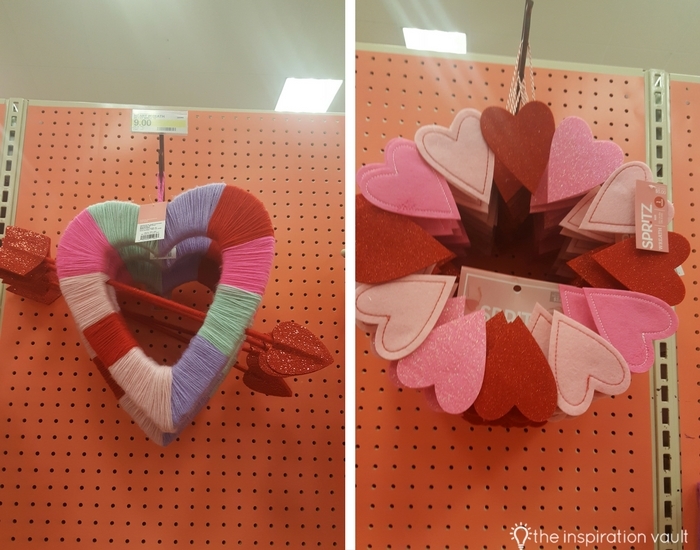 Finally, I found these Valentine’s Day Yarn Wreath and Valentine’s Day Banner craft kits from their gift wrap and party section. In the end, I chose the Hotdog mailbox kit for my son. When I showed him, he said, “You know me so well.” I sure hope so kid! You’ll have to come back and see how I transform the other kits into something else, like I always do. And finally, here’s my video of it all. 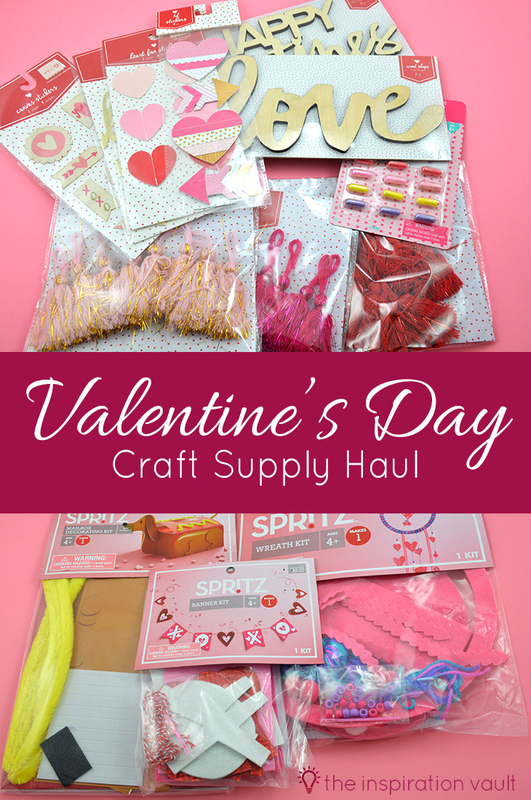 So have any of you had your own Valentine’s Day Craft Supply Haul? What did you end up buying? What did you wish you had bought and didn’t? For me, I wish I had bought that metallic chevron banner.